The Malvern Taxi Directory - FIND Taxis in Malvern, Worcestershire. The Malvern Taxi Directory makes finding a local reliable and professional taxi provider for your journey very easy! 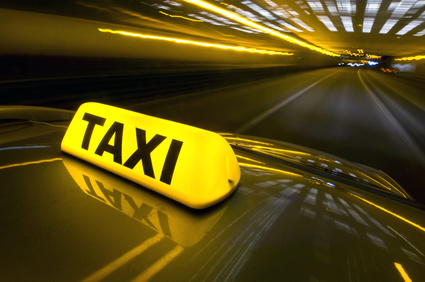 The Taxi companies listed are all established, professional, experienced and reliable. If you wish to have your Taxi company considered for listing please contact the Malvern Taxi Directory.